The Dutchman Anthony Fokker played an important role in equipping the German air force during the First World War. 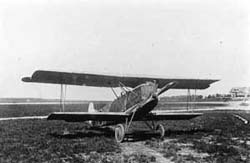 His early Eindecker (monoplane) E-types with the first successful synchronized, forward firing machine guns earned such a fearful reputation on the Western Front, that the reconnaissance and bomber aircraft the allied forces were using in the 1915-1916 period were described by their aircrews as ‘Fokker fodder’! 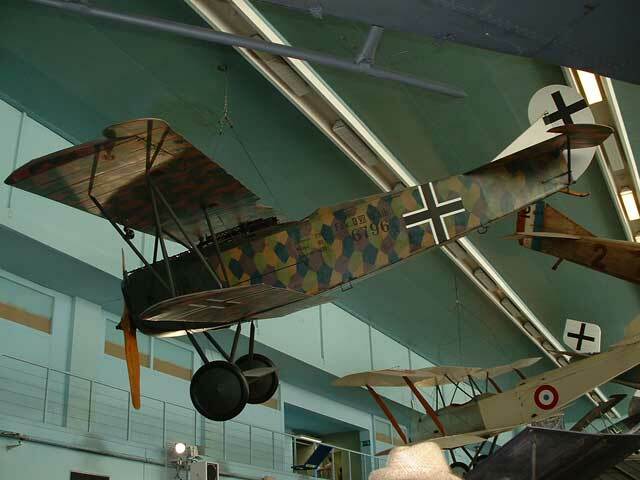 Later in the war, Fokker produced the rapid climbing and very manoeuvrable Fokker Dr.1 Triplane, a type that was successfully used by the highest-ranking German ace Manfred von Richthofen until his death in one in April, 1918. 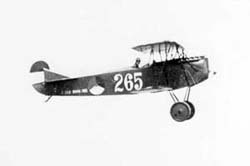 During the last year of the war, 1918, a January competition for new fighter types was held at Adlershof and included multiple aircraft constructors. 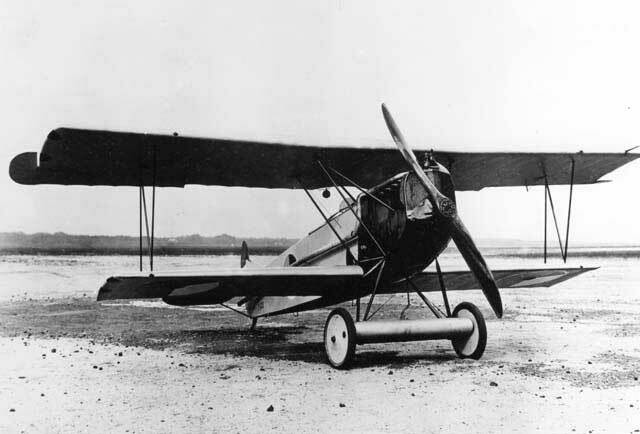 Fokker’s competitor, the Versuchs (experimental) type V.11, was judged to be too sensitive for the average fighter pilot to handle. 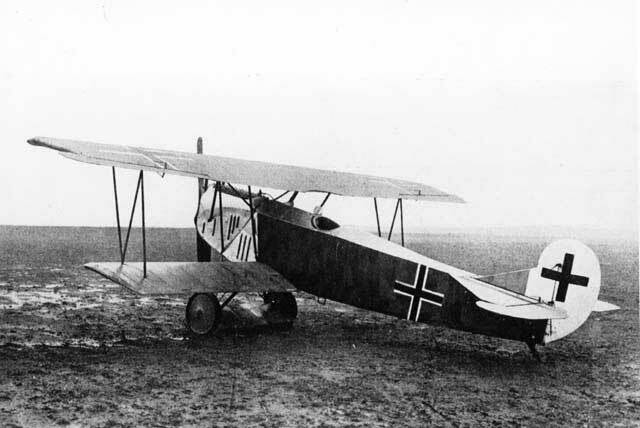 Before the final competition, however, Fokker’s team managed to give the V.11 against all rules an almost complete overnight re-build and the resultant aircraft proved to be far superior to other manufacturer’s aircraft in the group powered by versions of the 160 hp Mercedes liquid-cooled in-line engine. 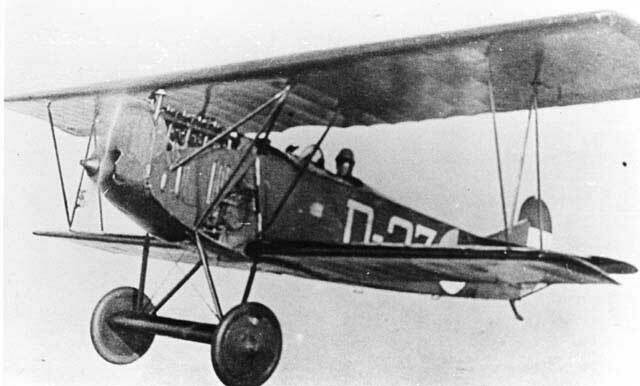 The improved V.11 prototype evolved into the Fokker D-VII, which was rapidly introduced in large numbers for operational use. 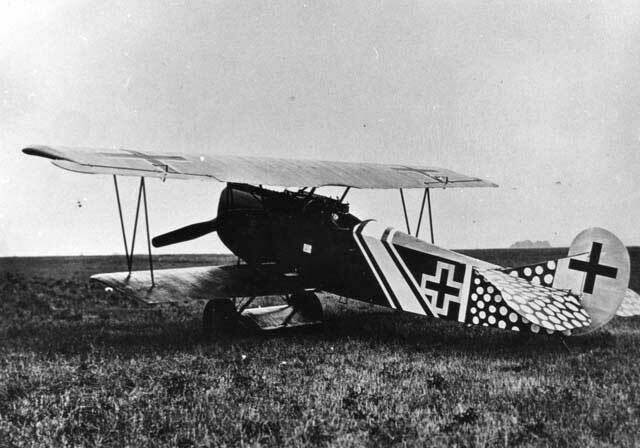 Fokker’s arch-rival Albatros was even forced to build large numbers of Fokker D.VIIs under license. 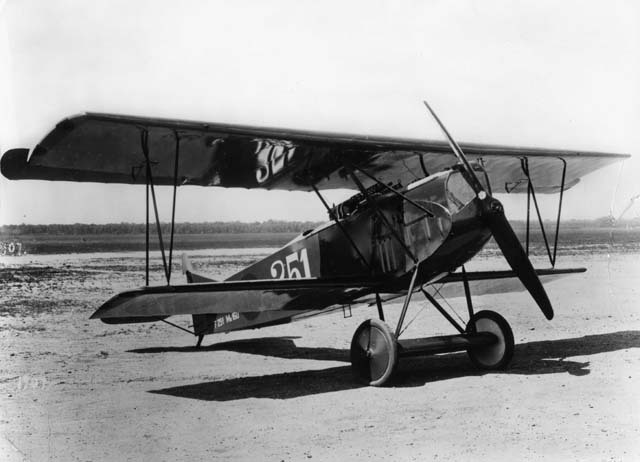 The Fokker D.VII was fast, rugged, manoeuvrable, armed with two Parabellum machine guns, and easy to fly effectively for even beginner fighter pilots. The D.VII created so much havoc flying against allied flyers that it was the only aircraft in the Versailles Treaty terms of surrender that was specifically stipulated to be surrendered to the winning forces! After the war, the Fokker factory at Schwerin went through difficult times in Germany. Because groups of left-wing employees with communist ties had taken control of his factory, Fokker decided to leave Germany and return to his homeland, the Netherlands. During the period from February to April 1919, Fokker arranged for rail transportation to the Netherlands of most of his factory equipment and a large number of Fokker aircraft. 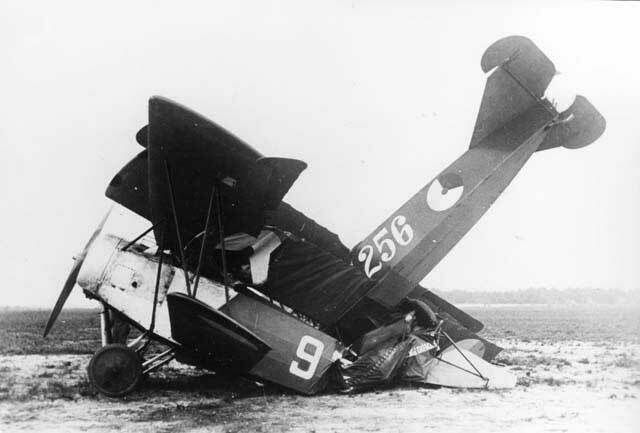 Although it is sometimes stated that Fokker ‘smuggled’ his aircraft into the Netherlands, there was in fact nothing illegal about this movement because the Armistice Committee and both German and Dutch customs authorities were kept fully informed. During the transfer of equipment and planes from Schwerin to Amsterdam, all required official ‘paperwork’ was accomplished! In total Fokker transported more than 200 planes to the Netherlands: 120 D-VII’s, 70 two-seat C.1’s, 20 D-VIII’s, several V-types and approximately 400 aircraft engines. With this inventory, Fokker was able to establish his highly successful Fokker aircraft works in the Netherlands! 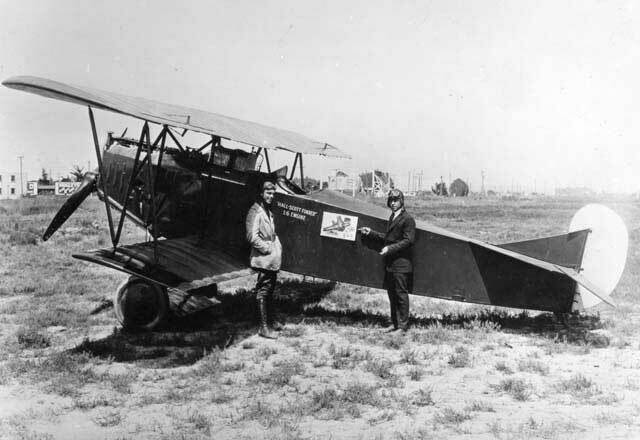 It must be stated that the Dutch Luchtvaartafdeling LVA already had D-VII’s on its inventory in 1918 when some German pilots flew their machine to neutral Dutch territory. The first one made an emergency landing on 15 October 1918 at IJzendijke in the Province of Zeeland and he and his machine were interned. It was repaired and put into service on 9 November 1918 as F227. 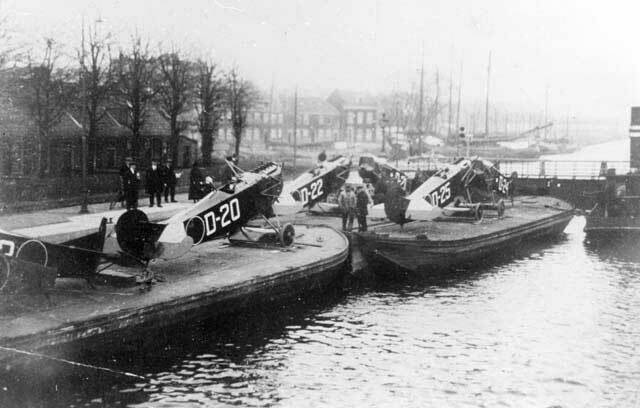 Later, after the capitulation of Germany, a group of six German pilots stranded in the Netherlands on their way back to Germany. Five of them were D-VII’s and two of them were finally put into service by the LVA as F 228 and F229. 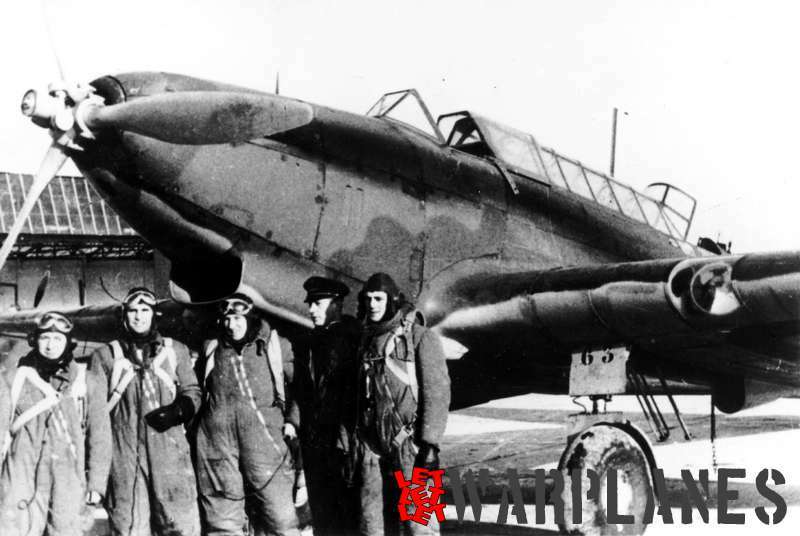 All three interned D-VII’s carried the typical German Lozenge camouflage while their crosses were over-painted with the orange-red balls used as early Dutch national insignia. With the large number of ‘battle proven’ D-VII’s available, the development of indigenous Dutch fighter projects was further abandoned . 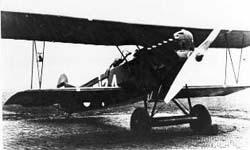 However, defence budget cuts were the main reason why Fokker managed only to supply the LVA a limited number of his D-VII’s. 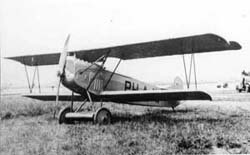 Only twenty were ordered by the LVA and supplied in 1920 plus an additional six for use by the Militaire Luchtvaart M.L.in the Netherlands East Indies. A further twenty were supplied to the Marineluchtvaartdienst MLD. The fact of 22 registered LVA D-VII’s with only 20 machines supplied can be easily explained: both 270 and 271 were aircraft rebuilt from wrecks by LVA technicians using new spare parts. Most of the remaining D-VII’s from the German shipment were sold to various other countries with the new Soviet Union as biggest costumer with an order of 50. 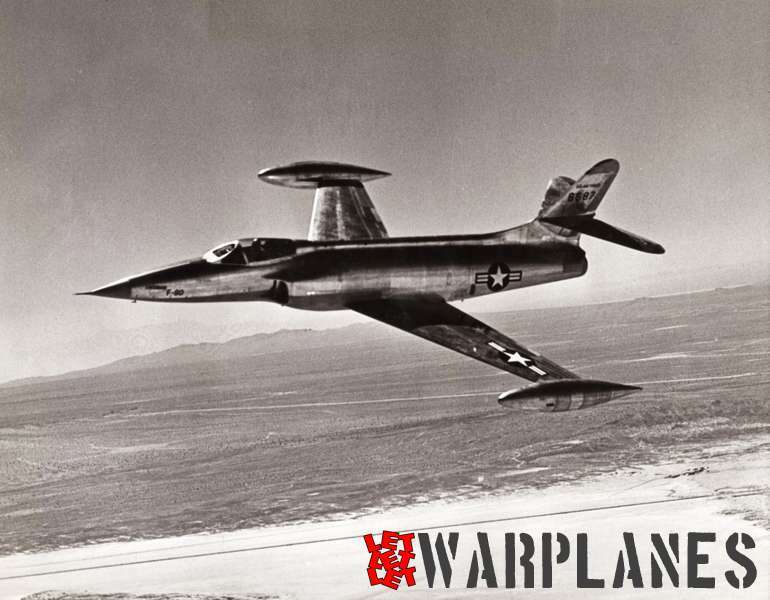 A further 20 were sold to the Swiss air force and 4 were even sold to the U.S. Army Air Corps. 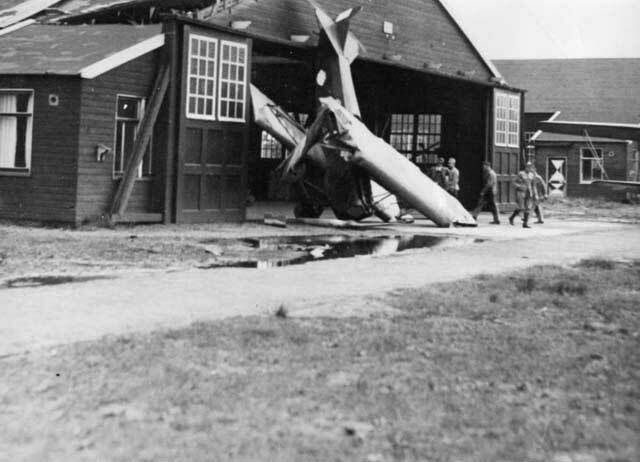 However, Fokker did not manage to sell all D-VII’s and a few of them were left rotting away outside the factory building until they were finally scrapped. The first batch of 10 LVA D-VII’s was fitted with a 160 hp Mercedes D.III engine, but all later machines were fitted with a 185 hp BMW-IIIa. However, a number of the earlier D-VII’s were later also fitted with the BMW engine. It was very easy to see which engine was used, since this was stencilled on the right side of the rear fuselage! Two D-VII’s were later experimentally fitted wit a BMW-IV engine of 250 hp. 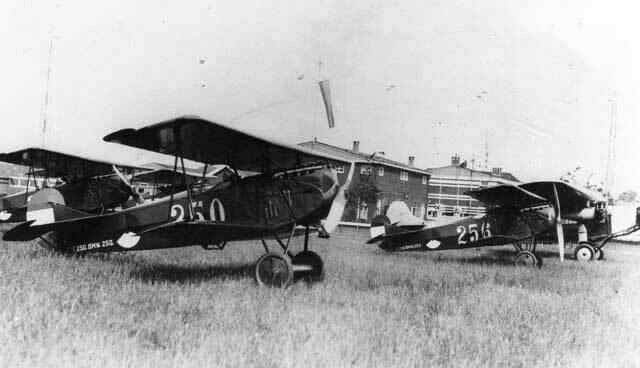 The LVA D-VII’s were based at Soesterberg under the command of the well-known Willem Versteegh. During air displays in various parts in Europe Versteegh’s team used for their aerobatic show five D-VII’s. This group was known as Versteegh’s Vijf vingers aan één hand (five fingers on one hand). At that time they were just as famous as the Red Arrows today! 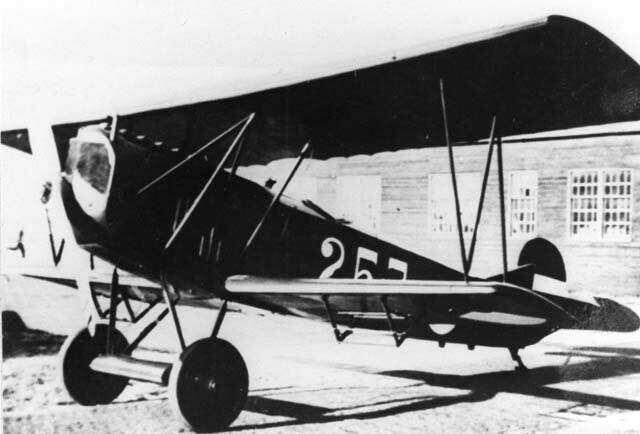 During the first years the D-VII was used as the primary home-defence fighter until it was replaced from 1930 to 1933 by the more modern D-XVI and D-XVII . After that period, it was used as an advanced solo pilot trainer. However, the D-VII was so popular, that also regular fighter and scout pilots regularly flew it after it was phased out as first line fighter! Attrition from crashes resulted in a gradual reduction in D.VII numbers until only a few remained and the last 4 were finally removed from flying status in 1938, just missing the Second World War! 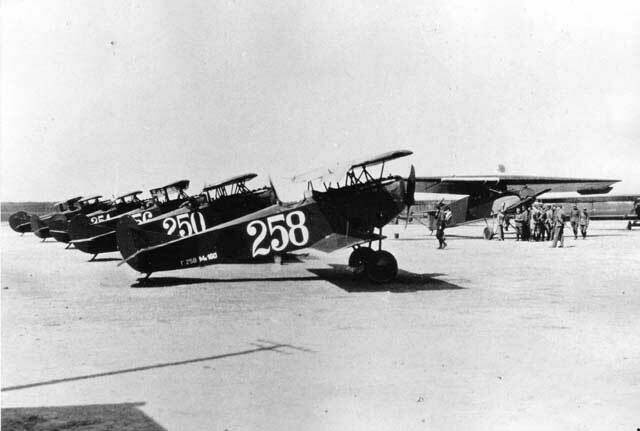 Two D-VII’s, the 263 and 266 were used on a daily base for weather report flying. Fitted with measuring devices on the wing struts and recording instruments in the cockpit they made each day an early morning flight up to 5000 m, where the temperature could be as low as -44°C! 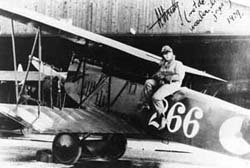 One of the pilots who flew these missions continuously for two years was the famous later KLM pilot and author A. Viruly. The 260 and 263 made head line news when they participated in the 2nd International Artic Year in 1933 when they made numerous meteorological flights from 18 July to 22 September from the Dutch Aerological Station based near Reykjavik on Iceland. 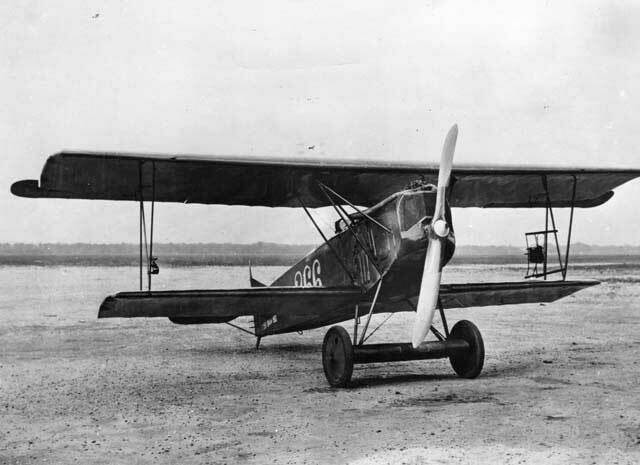 One D-VII flew in the Netherlands with a civil registration: the PH-AJW. 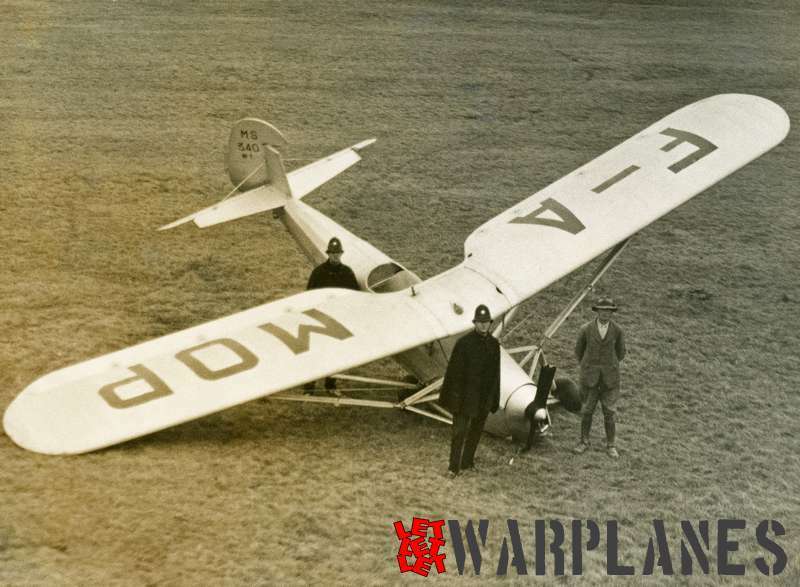 It had provision for a second seat and was owned by Fokker. Later, it was donated to Willem Versteegh, who used it as the lead plane in his Vijf vingers aan één hand aerobatic team. For this occasion it was repainted in a white colour scheme including the Dutch military markings carrying the unofficial number F600. Sometimes, it was fitted with two extended exhaust pipes to provide a smoke trail! 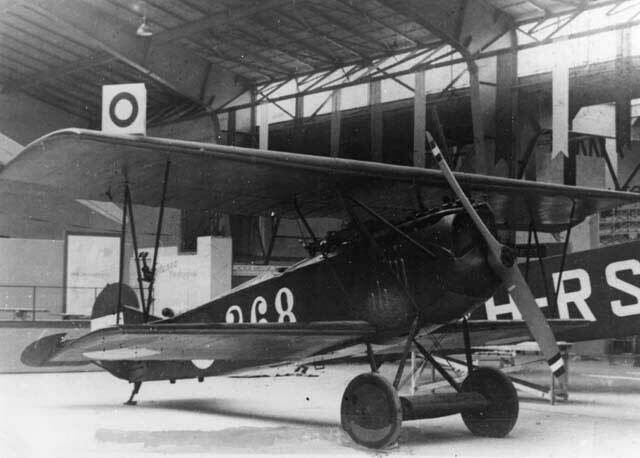 The six Netherlands East Indies D-VII’s F-301 – F-306 were used by the ML from 1922 to 1926. They were all fitted with an Armstrong Siddeley Puma engine of 230 hp. In general, this engine was found to be more reliable and easier to maintain than the Opel-built BMW engine. 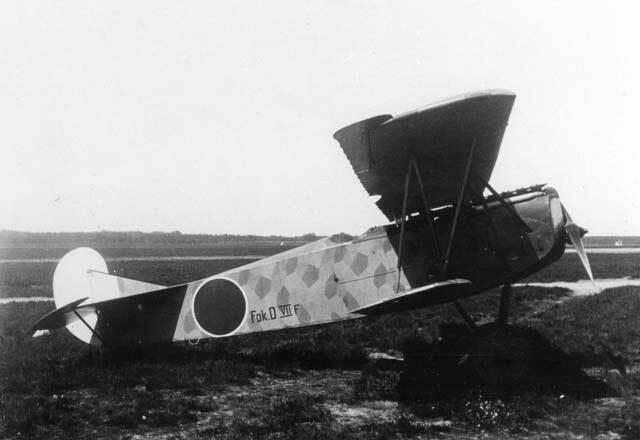 The MLD D-VII’s D-20 up to/including D-39 were all supplied in 1920. 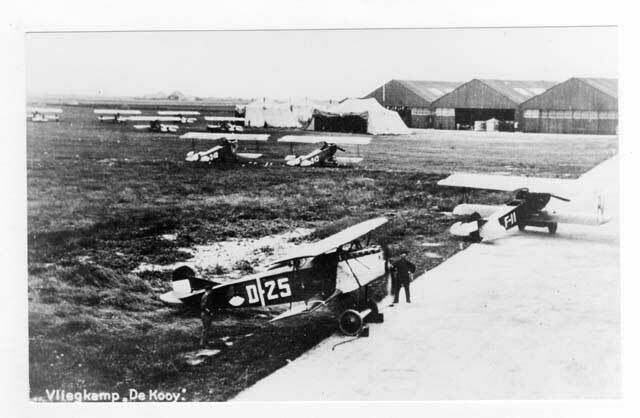 They were stationed at De Kooy airbase to defend the naval installations around Den Helder. Later, it was also used as a transfer trainer for MLD pilots that changed from the old C.1 to the new C.V scout plane/light bomber. For this transfer they were required to make some 10-15 hours on the D-VII. 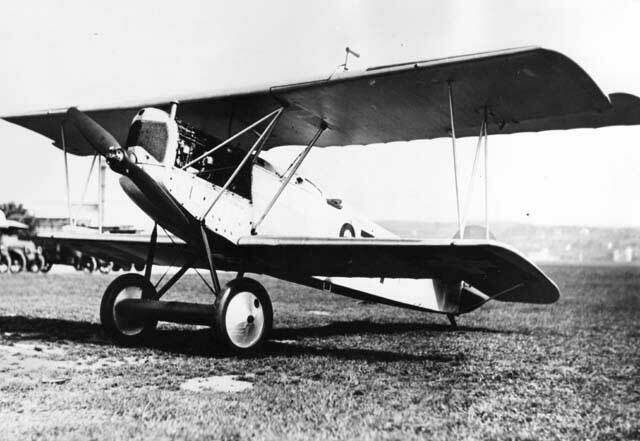 Like the LVA, also the MLD used the D-VII for meteorological flights for the weather forecast. 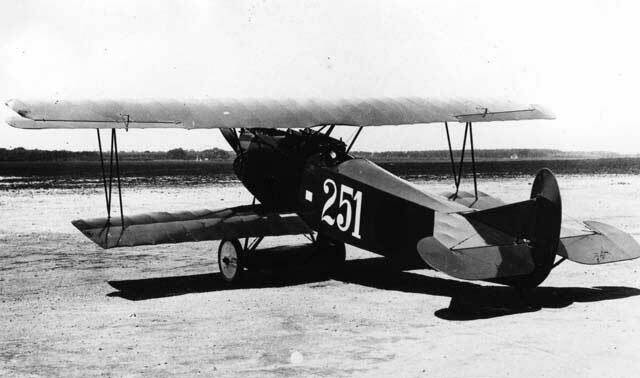 The D-VII was finally phased out in 1937. Just as with the LVA D-VII’s some were fitted with a 250 hp BMW-4 engine. With some luck a D-VII will soon be airborne again in the Netherlands, built as an exact replica by the Stichting Vroege Vogels (Early Birds Foundation). Fitted with an original 180 hp Merdeces engine it was painted as the 256. The civilregistration for this D-VII replica will be a very appropriate PH LVA, )VII was alraedy in use). The 256 was shown for the first time to the public during the biplane fly-in held at Lelystad airport on 15 June 2006 when it came in taxiing on its own power to the platform of the Aviodrome Museum where the event was held. Power plant: 1 Mercedes 6-cylinder in-line liquid cooled engine of 160 hp at 1250 rpm. -Marc Dierikx, Dwarswind – Een biografie van Anthony Fokker, SDU Uitgevers, the Netherlands 1997. I am working on a book project about ‘Bugatti in Austria’ and I have found traces of the Dutch military pilot WILLEM VERSTEEGH, who has bought a Bugatti in Austria in 1911 (at that time he took some flight lessons in Wiener Neustadt/ Lower Austria). Can anybody help me to find relatives of W. Versteegh still living in the Netherlands? Perhaps – somewhere in a family album – there could be a photo of him with his Bugatti.